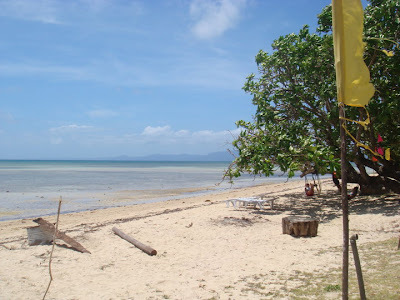 Cagbalete Island is one of the best tourist destinations in the Quezon Province. 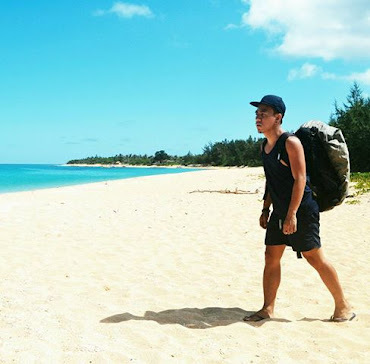 Located in the Lamon Bay fronting the Pacific Ocean, a paradise that will hook you up with its marine diversity, flora, fauna and incredible wave of sands during the lowtide. Cagbalete Island is located in Mauban Quezon. You can reach first the town through Lucena bound bus in Cubao, Buendia and Alabang. Lucena Liner, Jam Transit, Jac Liner are some of the bus company that offer a ride going to Lucena, Quezon. 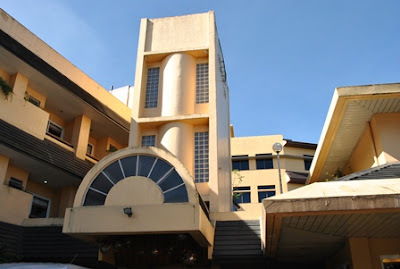 El Cielito Inn is one of the cheapest accommodations situated in North Drive, Baguio City. It is 3-5 minutes away from the Victory Liner Terminal and very near to Camp John Hay, SM City Baguio,Baguio Convention Center. 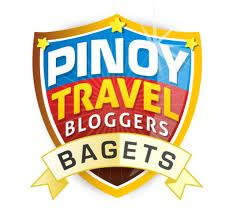 The hotel is proximity to Baguio City Market, Burnham Park, Rizal Park, Wood Carver’s Village and Baguio Cathedral. 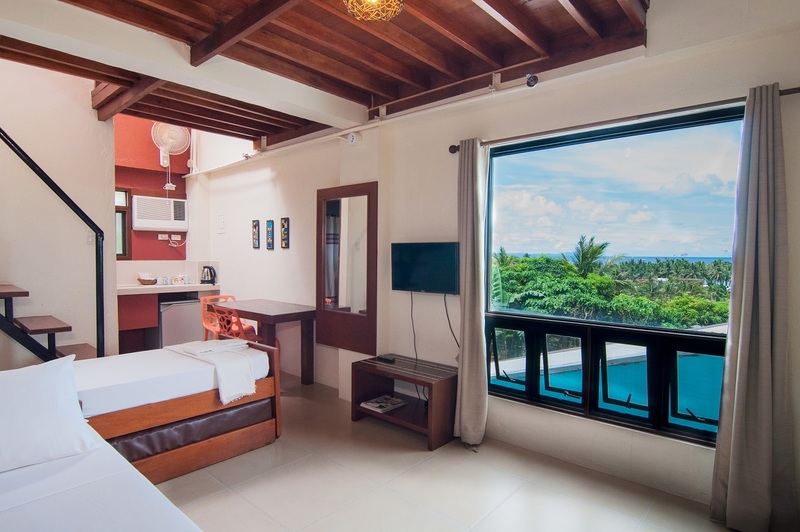 El Cielito Inn features tastefully furnished and equipped with modern amenities including cable TV, telephone, WI-FI, air-conditioned room and a private bathroom with hot and cold shower. It has an elegant ambiance restaurant that serves more Filipino dishes. The hotel also offers well-equipped meeting room that can accommodate up to 100 guests for various meetings, events, and social gatherings. The adventure of Marco to Mt. Batulao started raining cats and dogs on a Saturday Morning. I know it is kinda hustle to travel wearing rain coat or umbrella especially trekking on wet and muddy terrain going up to the peak of the mountain…. but the weather won’t stop our group to explore the magnificent Mt. Batulao. Mt. 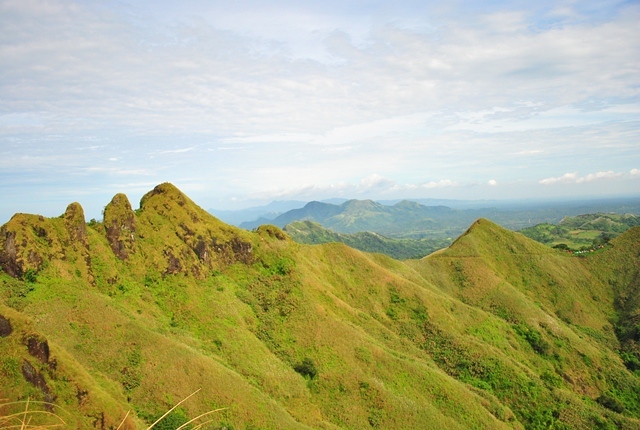 Batulao is one of the beautiful mountains in the south that lies between the Balayan and Nasugbu towns of Batangas. The jump-off point is at Evercrest Golf Course, Nasugbu with 2-4 hours trek going to the peak of the mountain. The mountain stands more than 800 meters above sea level . This is minor a climb with with 60-70 degrees assault. So to all the first-timer to mountaineering, you can easily do it. Go! GO! GO!